As explored in the first article, you will benefit greatly by building projects out of your key HR actions. You will breathe some new life into your activities, and most likely achieve your goals more enthusiastically and effectively. But there is more that can be done! The first question is what is your human resources strategy? The second question is how can you organize all of your projects around that strategy? The effort of devising your strategy is very significant, and does not happen overnight. It is also not the topic of this article. However, this article is about taking that strategy and building it into a program, which likely will consist of many projects that are knit together tightly through their relationship back to the strategy. You need to make sure that the programs you are implementing support the direction of your organization. This could relate to hiring strategies, training, administration and more. If something is not aligned to the overall organizational strategy, do not move forward with the program! Instead, consider redefining it to make it more compatible and aligned. Once you have your program clearly in mind, select your projects accordingly. Don’t take on projects that do not advance your program. Schedule and prioritize projects according to their importance to the program! Redefine or discard and projects that don’t move your program forward. Monitoring your program is critical. There could be changes in organizational strategy or changes in internal of external conditions. You may need to rethink which HR projects you need to pursue. Be flexible, but be proactively so. Does your Human Resources department have a strategy? Is it aligned with the organization’s strategy? 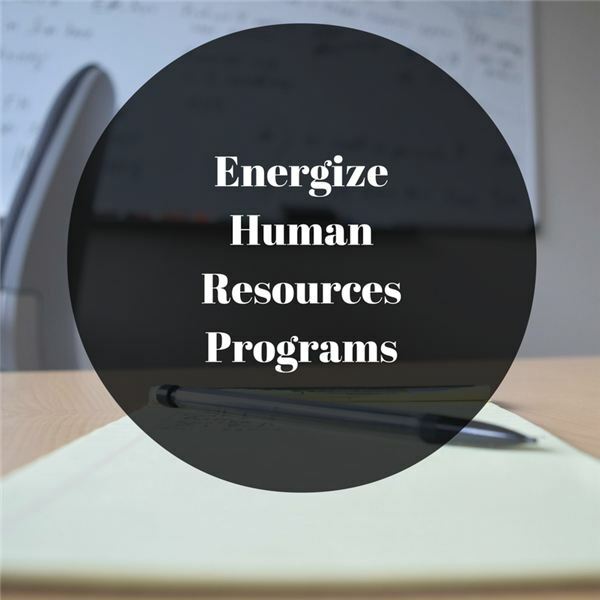 Do you have a program or multiple programs that support longer-term HR goals that are aligned to that strategy? Do all of your projects support the program, and are you willing to discard or redefine them if they don’t?